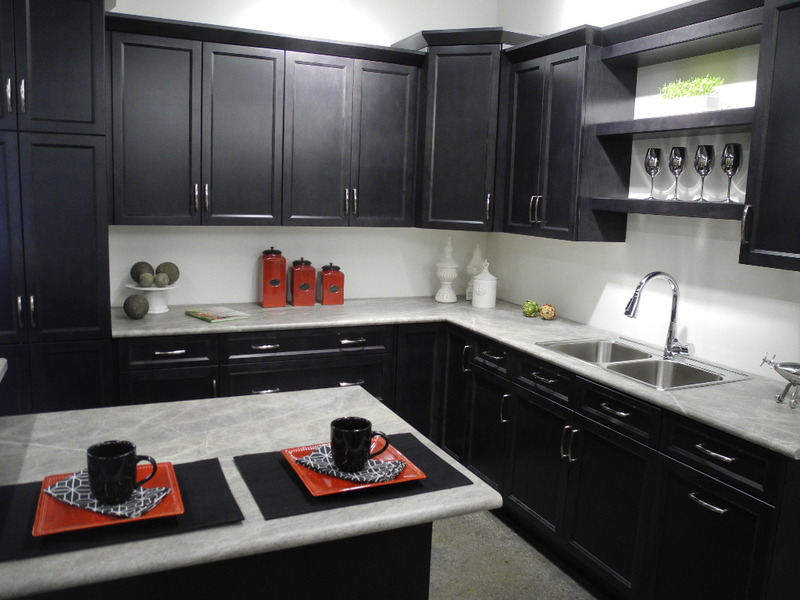 A new cabinet manufacturing plant in Edmonton, Alberta, was built around modern technology. Arash Vahdaty and partner Reza Nasseri didn’t want to wait four to six weeks for cabinets to be delivered to their homebuilding companies. They built their own cabinet factory from the ground up, using modern panel processing techniques and the most automation they could find. This came after touring several dozen other cabinet manufacturing operations. Their plant makes frameless cabinets, closets and accessories, often using modern designs with painted or high gloss finish. Customers include production and custom builders, renovators, retail and restoration clients. “We travelled all over Europe and North America to look at various plants and equipment manufacturers to determine the best machinery and operations for the design and fitting of this plant,” Vahdaty said. The goal was to use available technology to create a lean, efficient manufacturing plant and to take advantage of the cost savings associated with the efficient use of materials and the reduction of labor requirements. Software designs are downloaded to the machines. Nava uses several materials, including melamine, reconstituted veneers, veneers and several solid wood species such as maple, oak and cherry. The material is selected and cut through one of two stations on the CNC router or beam saw. From there the pieces are sent over to the edgebander where all the exposed edges are covered with matching edge tape. 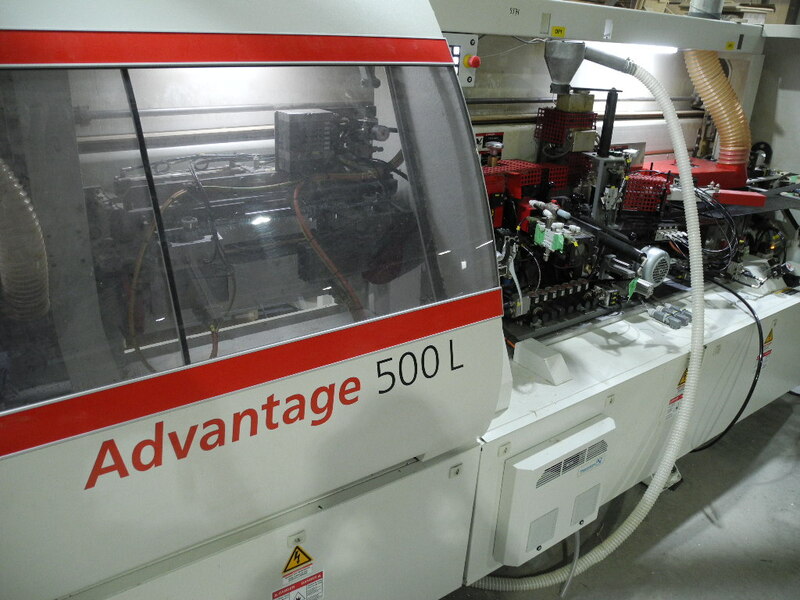 An IMA Advantage 500L edgebander premills to 1 mil, then can do grooving and edgebanding in one pass. The edgebander is set up with a Doucet return table. Arondus said the ability to change out is a big advantage here. Vahdaty went through specifications with every manufacturer on speed and capacity of equipment for the new operation. They looked at the Homag hot air system, but decided to go with the glue system. For the future, even more automation is planned, especially in assembly, sanding and in connecting different cells. Currently Nava is developing all of its specification books, catalogs, support materials and web page and plans to aggressively reach out to both the Canadian and U.S. markets, setting up dealerships to continue to increase the daily box volume to its maximum capacity.